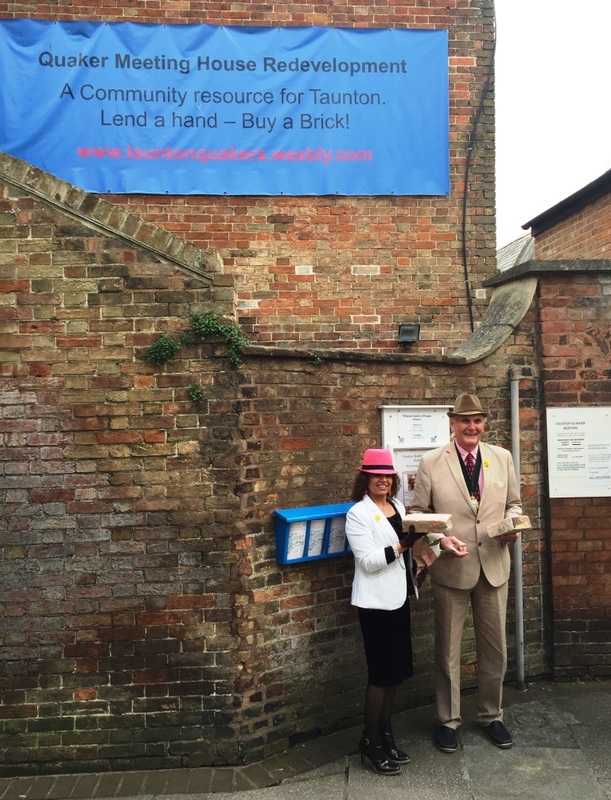 Works to redevelop the Quaker Meeting House in Taunton formally got under way on Wednesday 25th March with an event attended by the Mayor of Taunton. 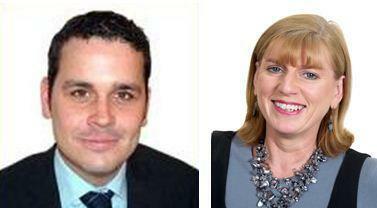 PGP are delighted to confirm that with immediate effect Pete Dacey and Irene Troup have been promoted to Partners. It’s very exciting news and confirms that with all of our existing team and these new appointments, the partnership has a bright future.